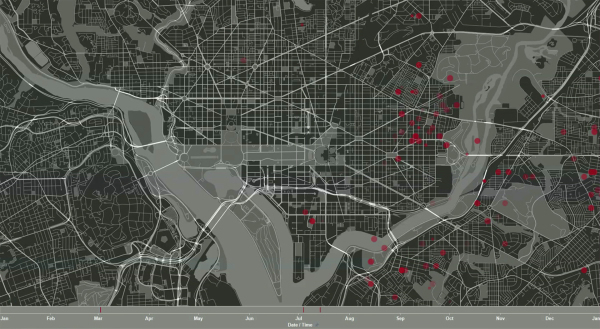 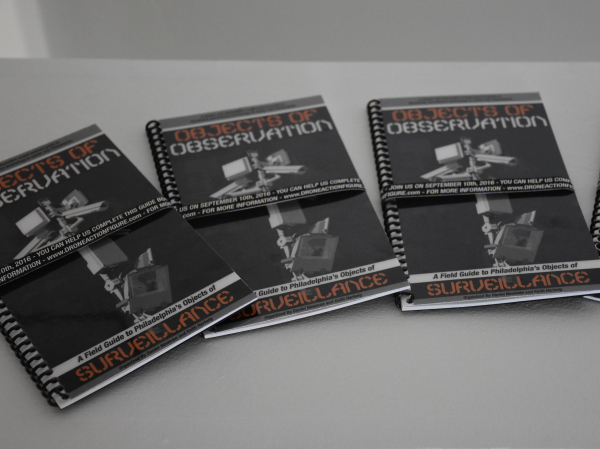 Since electronic surveillance was first used in modern society, it has become a fixture in and around urban settings, altering human behavior and reconfiguring interactions between people. 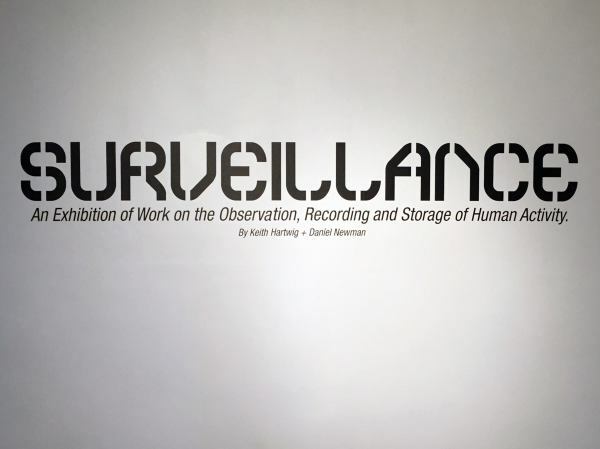 Surveillance: An Exhibition of Work on the Observation, Recording, and Storage of Human Activity explores how surveillance has evolved into a common aspect of daily life. 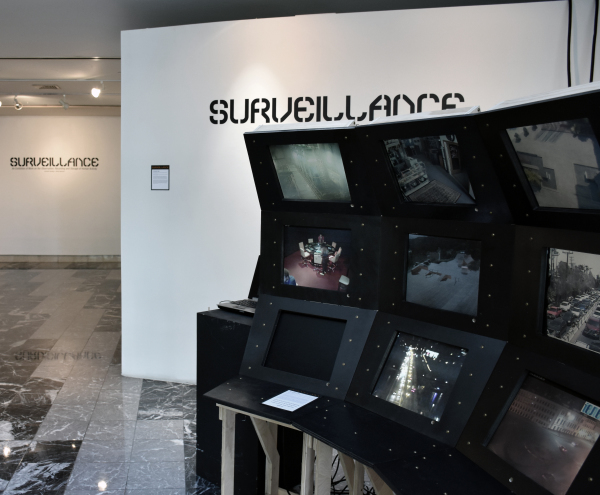 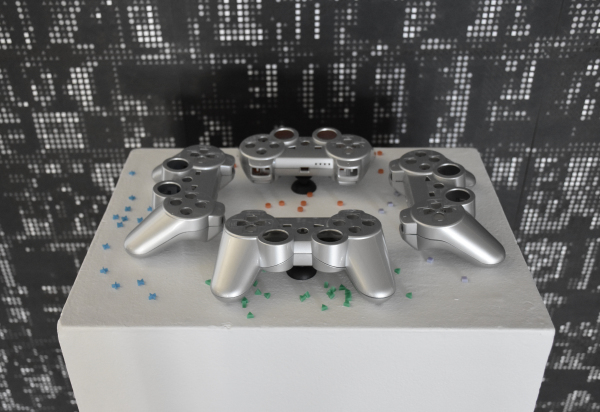 The work also looks at how the concept of surveillance generates language, symbolism, narrative, and identity. 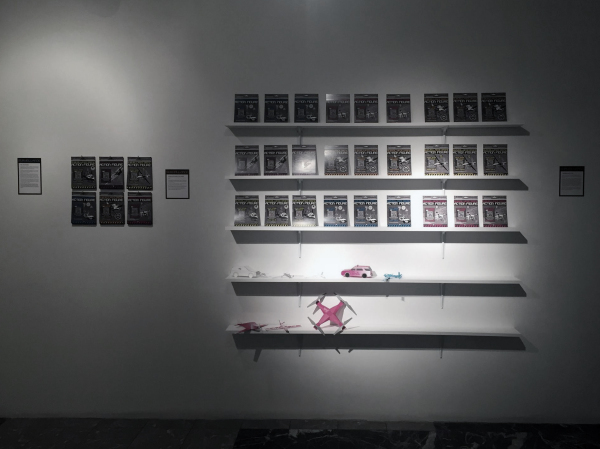 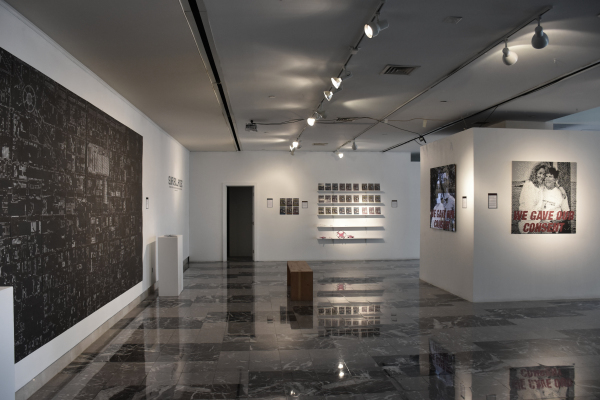 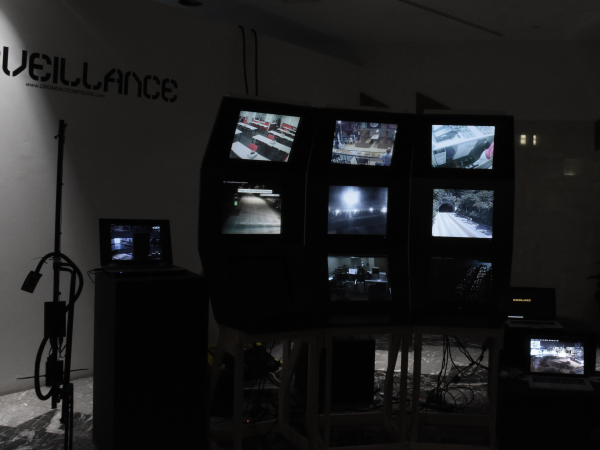 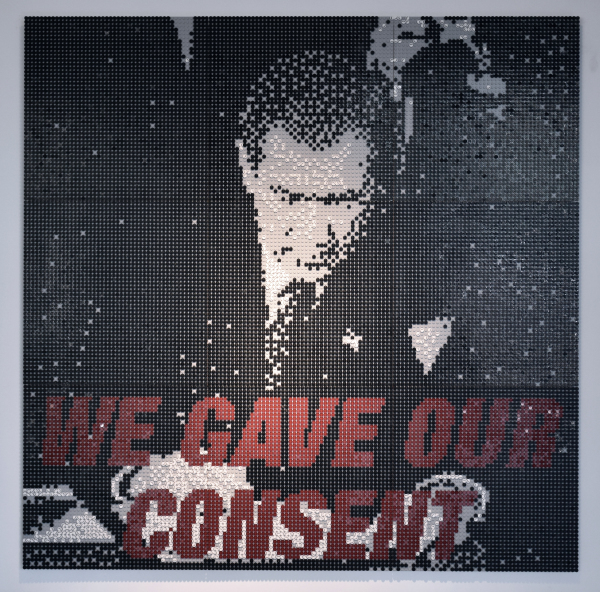 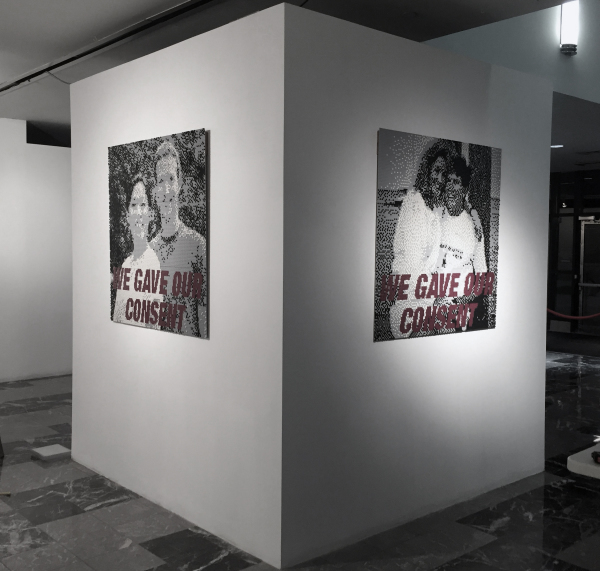 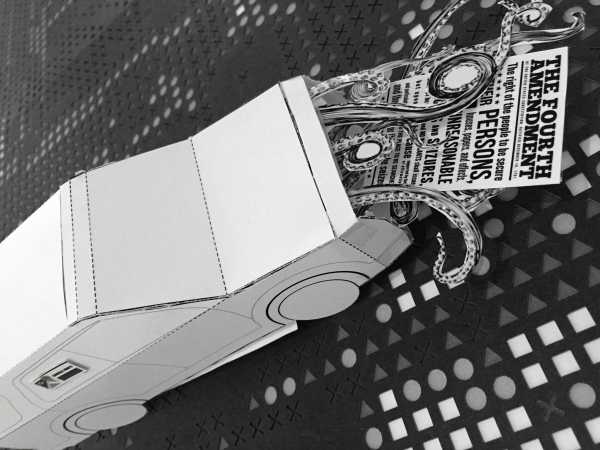 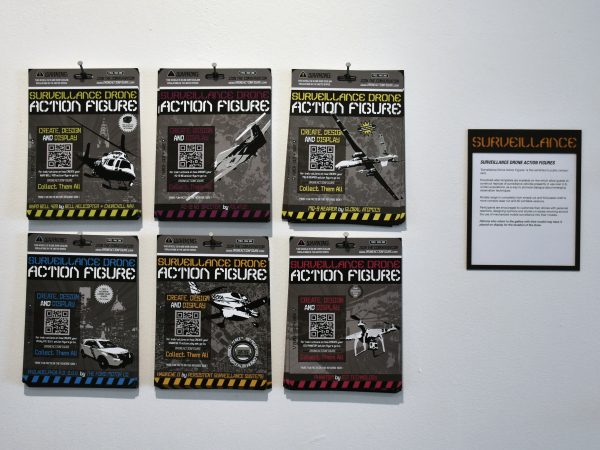 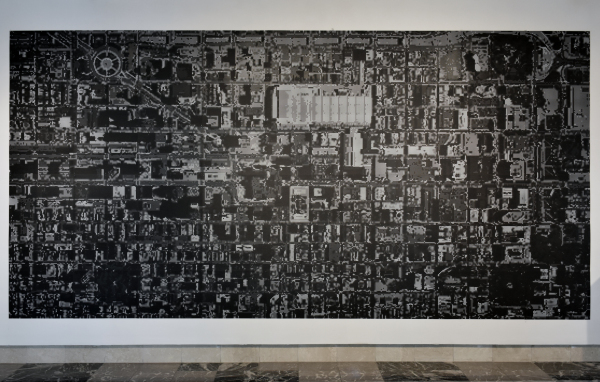 Some works in the exhibit explore the origins of our nonchalance towards surveillance, while others critically examine the evolution of the public’s acceptance of and consent to be observed.